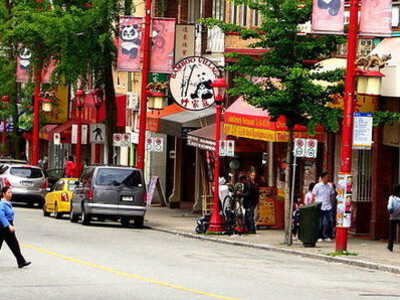 Protect Chinatown from real estate speculation. Demand zoning changes now! 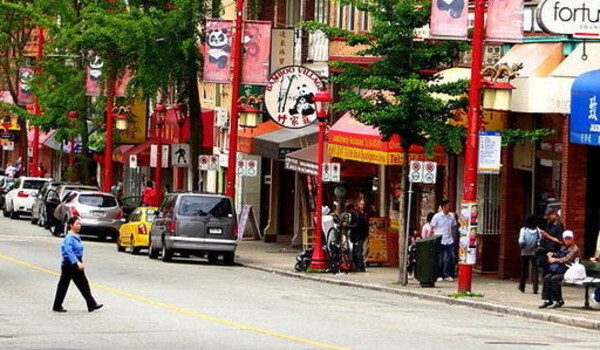 The new Chinatown policies have been sent to public hearing set for Thursday, June 28th at 6pm. Sign up to speak. You rock! Thank you for completing all the tasks for this campaign. We appreciate your support!